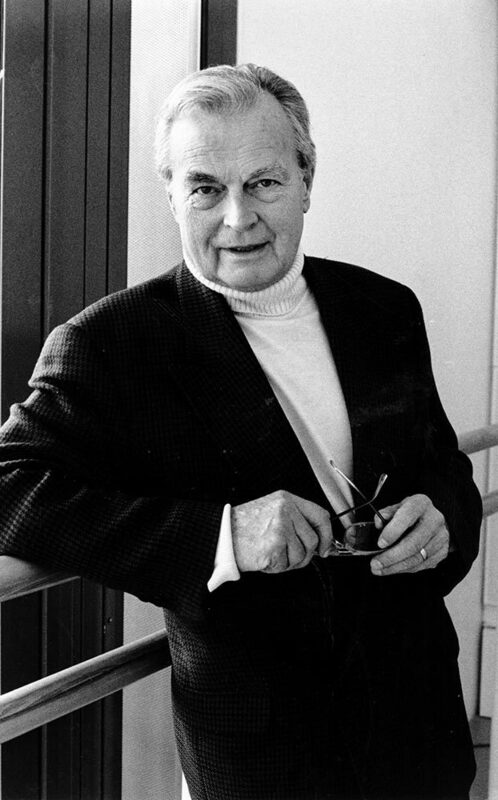 Sir Peter Wright is one of the most eminent and respected ‘names’ in ballet. He made his debut as a dancer during World War II, created his first work for Sadler’s Wells Theatre Ballet in 1957 and, as a teacher and ballet master in John Cranko’s new Stuttgart company, also choreographed several ballets there. Having been Director of Sadler’s Wells Royal Ballet since 1977, he went on to spearhead that company’s successful transformation into Birmingham Royal Ballet (BRB) in the early 1990s. Sir Peter’s productions of the classics, notably The Nutcracker and Giselle, now feature in repertoires around the world. The many awards and honorary positions conferred on Sir Peter, including Director Laureate of BRB and a Vice-President of the Royal Academy of Dance, bear witness to his outstanding achievements over more than 70 years. He published his autobiography in 2016.The LBC is very privileged to enjoy Sir Peter’s continuing interest as its Patron. 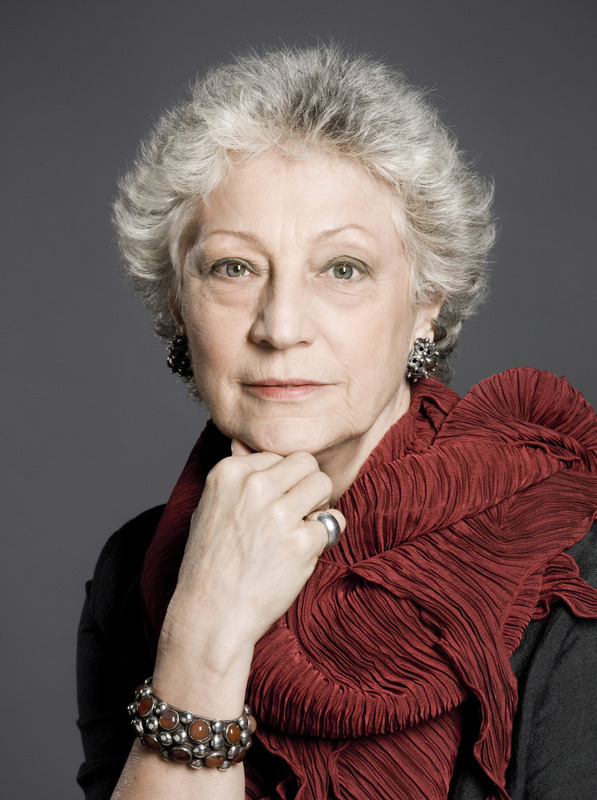 Dame Monica Mason is a luminary of the ballet world. Born in Johannesburg, she trained at The Royal Ballet School, joined the Company in 1958 and was promoted to Principal in 1968. She excelled in both classical and dramatic roles, notably ones created on her by Sir Kenneth Macmillan, to whom she became Répétiteur in 1980. She held a number of key artistic posts within The Royal Ballet before being appointed Director in 2002, a position she held with distinction for 10 years. Since then, she has remained very actively involved within the dance community – for example, continuing to stage her acclaimed 2006 production of Sleeping Beauty, coaching dancers in leading roles for which she herself was renowned, and acting as Chair of the Dance Professionals Fund. The London Ballet Circle is extremely fortunate to have Dame Monica’s very active support in its work. The London Ballet Circle has been a registered charity since 2008 and, during that time, it has had four elected Trustees (The Patron, The President, The Chair and The Treasurer) supported by 11 elected Committee Members, including, until recently, two Officers who were also Trustees. In keeping with the spirit of the Constitution, the distinction between Trustees and Committee Members has now been removed. This year, the Trustees have also appointed three Committee Members Emeritus, in recognition of their long and valuable service. Audrey Allen, Sandra Kendall and Tim Rooke will continue to support the work of the LBC and attend Committee meetings as, and when, they wish.